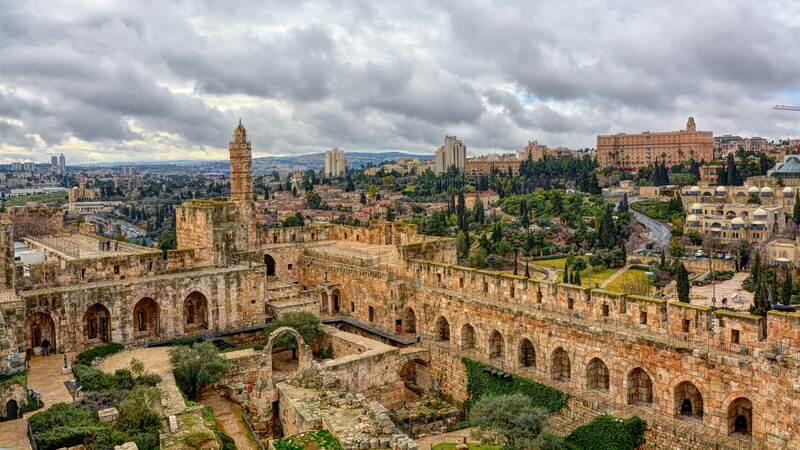 Are you interested in touring Israel? Are you interested in touring Israel? Let us know. 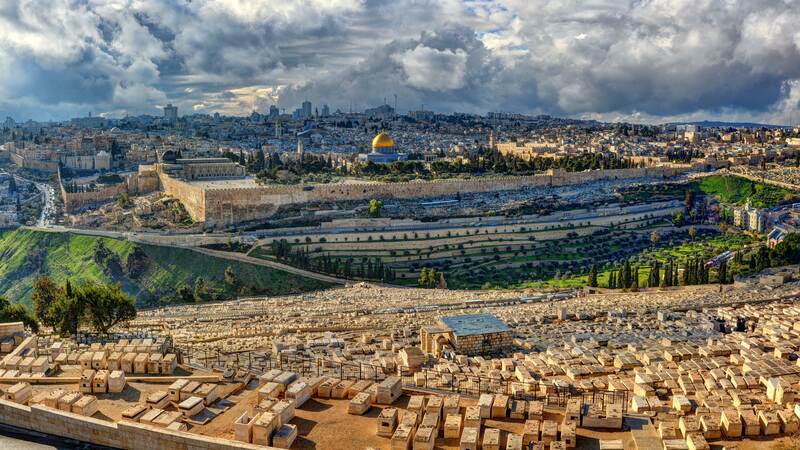 As young adults face an ever-changing culture and the attack on Judeo-Christian values at college campuses, ICEJ USA is connecting the younger generation with life-changing seminars and tours to Israel. At the Israel Impact Seminars, we help young adults go beyond political narratives and the lens of western media regarding Israel and the Middle East. The Israel Impact Tour is our amazing, one-of-a-kind, power-packed 12-day young adult tour to Israel—the land of the Bible. This tour is uniquely designed for outrageous fun and spiritual impact. We would love to hear from you! Whether you are looking for more information about one of our two tours in 2018 or have another request, feel free to contact us.